Last week Trade Minister David Parker said “it’s not fair that we subjugate ourselves to the interests of the one per cent” and promised to tame the “excesses of globalised capital”. 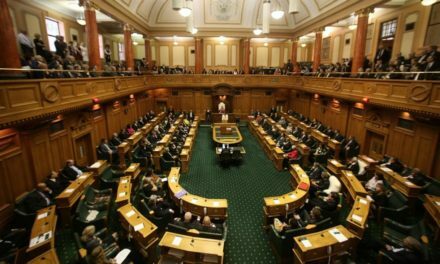 ‘Today, we learned the new government has added New Zealand’s name to a proposal designed to lead to foreign investment rules in the WTO at this week’s ministerial meeting in Argentina,’ said Auckland University Professor Jane Kelsey, who is in Buenos Aires to speak at an academic conference associated with the WTO ministerial. The Proposed Ministerial Statement on Investment Facilitation for Development was released this morning on behalf of 37 countries, including China, Japan, Russia and the EU. It endorses a draft Ministerial Decision that would establish a Working Group on Investment Facilitation with a mandate to begin building an investment framework in the WTO. ‘Appeals in the draft statement to seemingly benign notions of “investment facilitation” to promote “development” are a Trojan Horse for breaking the blockage on investment negotiations in the WTO’. Moves in 1996, 2001 and 2003 to get negotiations on foreign investment rules in the WTO failed, with opponents insisting that the WTO remains within its mandate on trade. The current proposal eschews the inclusion of market access, investor protection and ISDS, found in agreements like the Trans-Pacific Partnership Agreement. But Professor Kelsey warns that they are bound to re-appear once investment is on the WTO agenda, as a number of proponents are deeply wedded to the existing model. 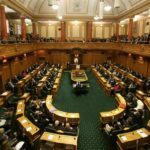 ‘The new government has promised consultation on a progressive new agenda for trade and investment. 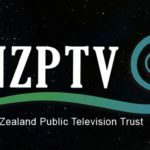 Here we have another example of it pre-empting decisions on how New Zealand should approach these issues in the international arena’. 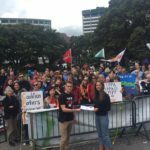 Noting that New Zealand First and the Greens have voiced stronger opposition than Labour to such investment rules, Professor Kelsey called on them to pressure their coalition partner to withdraw New Zealand’s name from this proposal.